representational bordering on impressionistic artist. 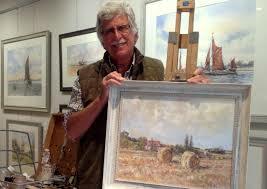 I prefer watercolors and oils to produce work which is representational and impressionist in style. I am available for and enjoy working to commission. 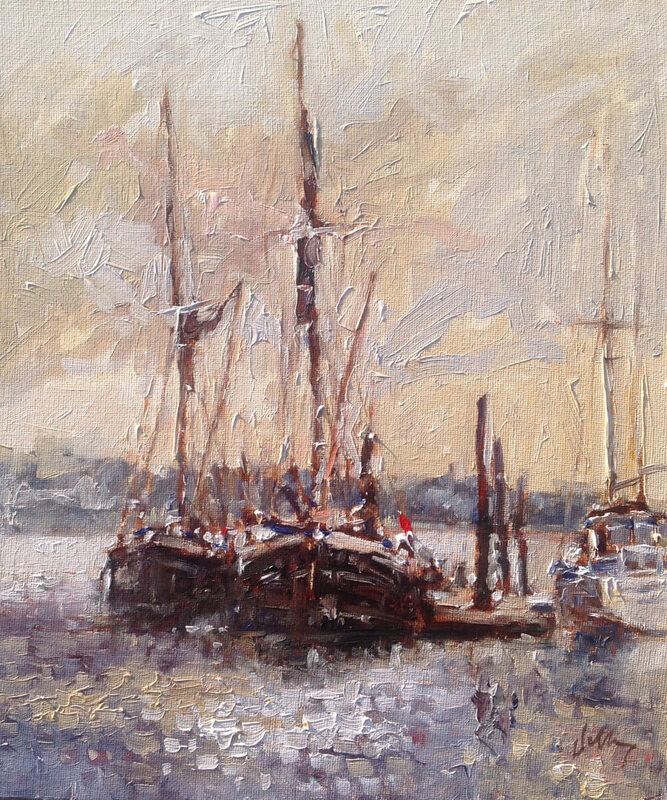 Terry Jeffrey – landscape & Marine artist! I have been a professional artist for many years now and paint mainly landscape, marine, and urban subjects in watercolours and oils. My work is best described as representational bordering on impressionistic. I am available for and enjoy working to commission. I was about ten when I became obsessed with drawing. I found a couple of pals who would join me in drawing cowboys, boxers and automobiles. My mother used to go next door to visit her neighbor for a gin and cigarette. She had to take me with her as I was only four years old. To keep me amused she would give me drawing book and pencil. I then did drawings of them and they would encourage me to do more. Rembrandt for his handling of paint. See The Bather. Singer Sargent for his bravura. See his society paintings. Andrew Wyeth for detail. See The Kurners paintings. Edward Seago for inspiration. 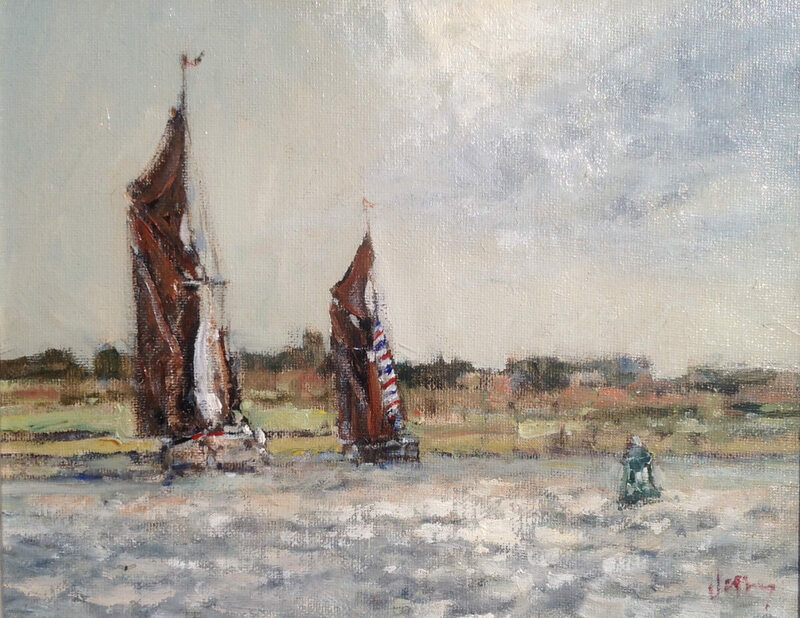 See the Pin Mill paintings. Pete Brown (Pete the Street) for his courage in painting on the spot street scenes. Impessionistic with oils, gentle and illustrative with watercolours. I sold work to a hotel. Flower pictures, I remember being pleased as I could then buy a new jacket. I try to complete one work at a time. I become interested in the subject more than the painting of it. The painting is often finished by instinct without any conscious attempt at method. I go out with a sketchbook and search for ideas in the countryside. I also make use of a camera for reference. Married with three children,13 grandchildren and two great grandchildren. I enjoy playing golf twice a week. Walking and looking at buildings. 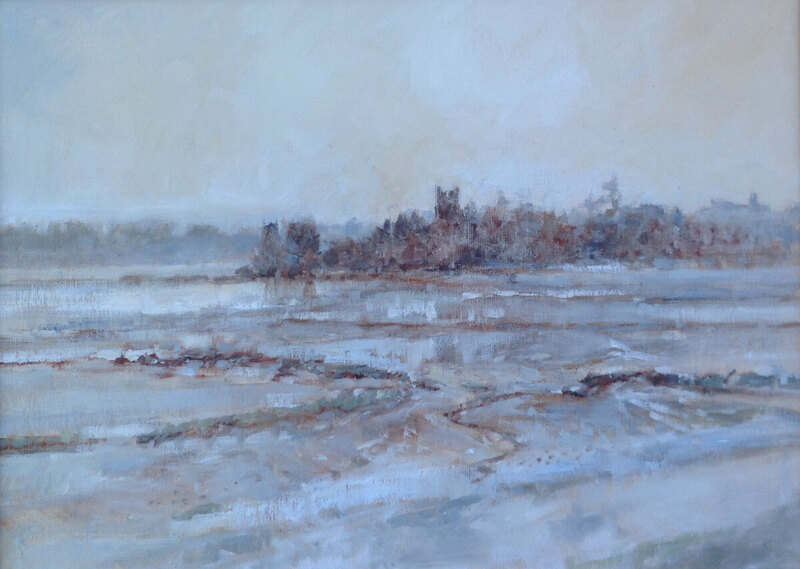 Royal Watercolour Society Open, Frinton Fine Arts, Minories Colchester, Framing Centre, Colchester, Shakespeare House Gallery, Dedham, The Gallery, Chelmsford, John Russell Gallery, Ipswich,Southwell Brown Gallery, Richmond, London and many others.